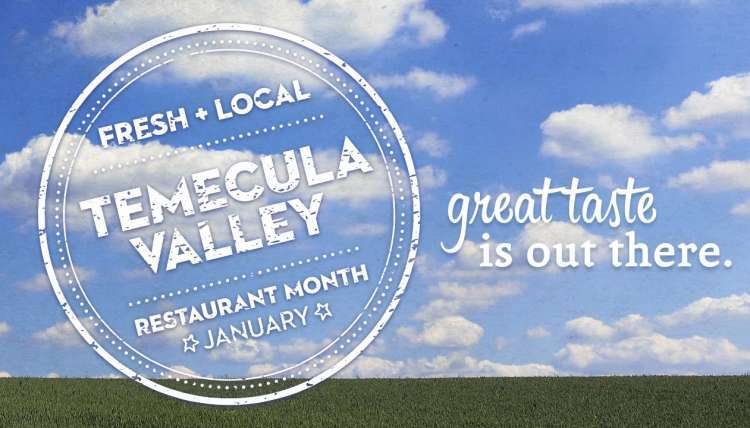 Temecula Valley Restaurant Month in January! 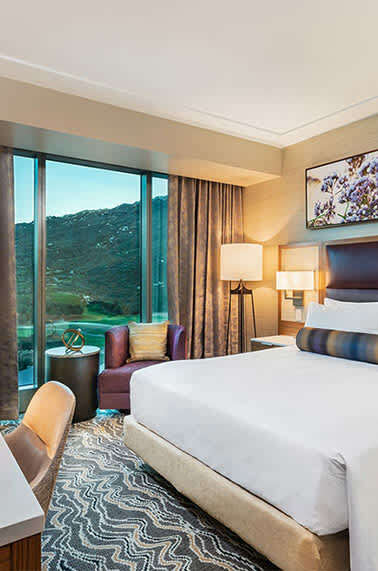 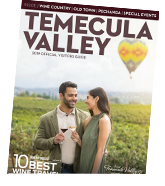 Taste the best culinary delights in Temecula Valley. 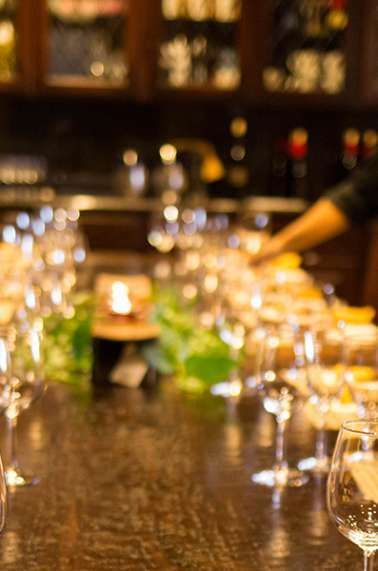 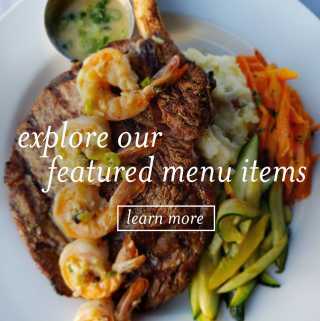 Enjoy Food Specials in Temecula Valley during January. 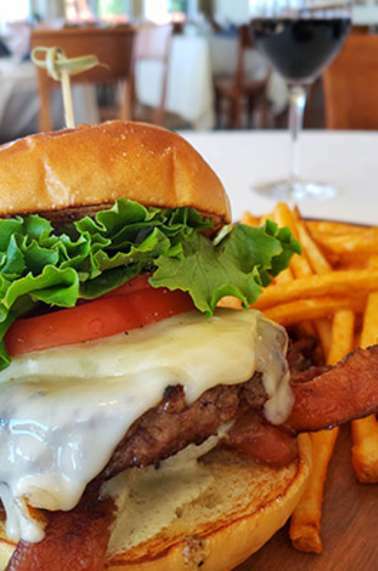 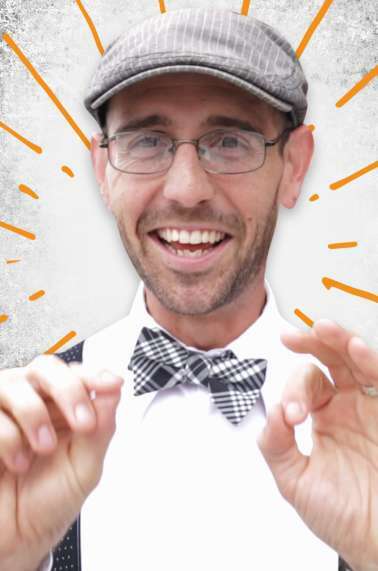 Join Temecula Taste Bud as he tackles Restaurant Month!